South African President Cyril Ramaphosa said on Wednesday that African integration was the key to attracting investment and growing Africa’s respective economies. Ramaphosa said that African integration speaks to the free movement of people, to the deepening of intra-African trade, and to cooperation across borders on infrastructure development and strengthening the capacity of continental financial institutions such as the African Development Bank to power Africa’s growth. “In July this year, South Africa joined 44 other countries in signing the African Continental Free Trade Area agreement. The agreement will pave the way for greater inter-regional trade, increased investment and faster industrialisation,” Ramaphosa said. 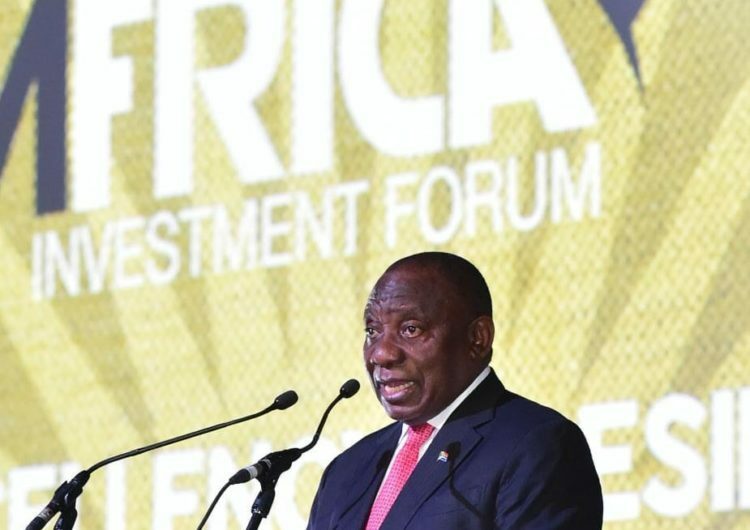 Ramaphosa was delivering a keynote address at the welcome dinner at the Africa Investment Forum organised by the African Development Bank in Johannesburg on Wednesday night. He said that it should not be difficult to do business in Africa as investors often say it has been. “If we are to unlock capital flows, we have to develop sound policy and regulatory environments, strengthen our financial institutions, improve governance and deal decisively with corruption. Providing policy certainty and consistency is critical if we are to realise the levels of investment we seek,” Ramaphosa said. 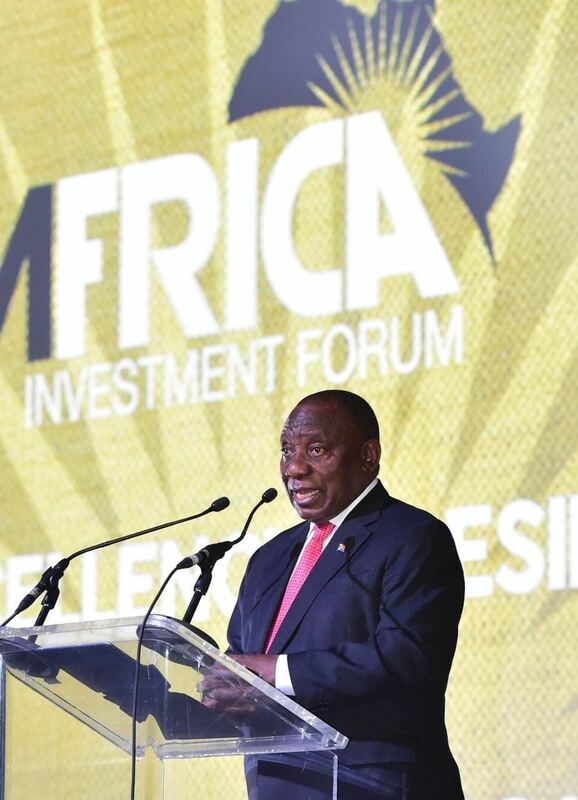 Ramaphosa said the Africa Investment Forum was about more than just discussing ways to unlock obstacles to further investment, and bringing tangible, real projects to the table. 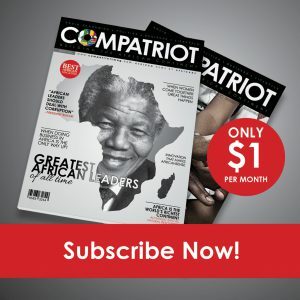 “Africa will not be able to raise the U.S$130 billion or more that it needs each year to meet its infrastructure requirements, without massive private sector investment in the continent’s development. It is not only the people of Africa who stand to benefit. Governments and the private sector should form relationships of mutual benefit, because Africa holds significant and untapped potential for investors,” Ramaphosa said. Ramaphosa ended by saying that the Africa Investment Forum will be used to showcase the opportunities that exist in Africa, and to highlight what Africa was doing to remove the bottlenecks that stand in the way of greater investment into its respective countries.